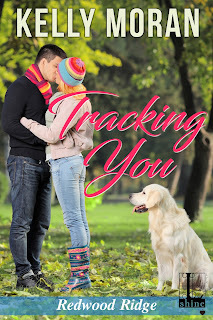 Dog Eared Publicity: Cover Reveal: Tracking You by Kelly Moran, coming December 2! 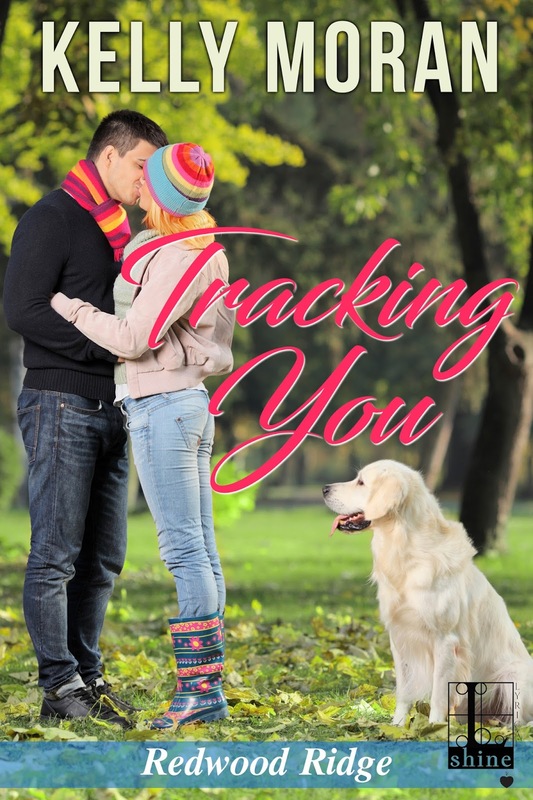 Cover Reveal: Tracking You by Kelly Moran, coming December 2! Having been born deaf, Flynn has already felt like an outsider most of his life. Aside from his brothers, Gabby is about the only person who's gone out of her way to treat him as more than a handicap. Which is exactly why he's banked his secret attraction for his sweet, beautiful vet tech. Except his meddling family is trying to play Cupid and ruin the best thing to ever happen to him. Without Gabby, his work as a veterinarian, never mind his personal life, wouldn't flow. Determined to ignore the antics, he's secure in the knowledge she's not interested in him romantically. But then a kiss changes everything . . . and he's wondering if taking the ultimate shot at love might be worth the risk.The Wilde brothers may be attracted to all things fast and furious. But their spirited sister can’t be tamed when it comes to matters of the heart . . .